A few weeks ago, I had the opportunity, and time, to head through the Rockies, once through Rogers Pass, which means Golden, Lake Louise, and Banff. On the way back, I took the Crowsnest Pass which was much further South, and much warmer! 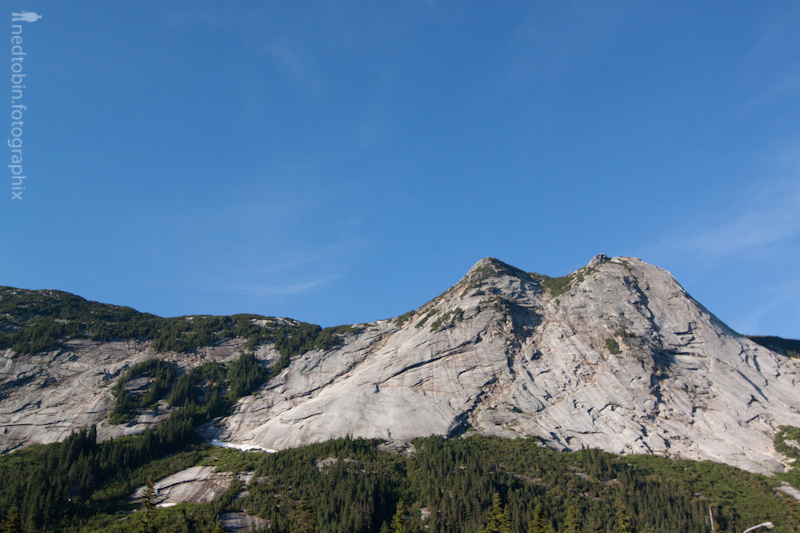 This post will focus on the pass from Kamloops to Calgary, although the first picture is at the peak of the Coquihalla Highway, from Vancouver to Kamloops, but it’s a pretty one!